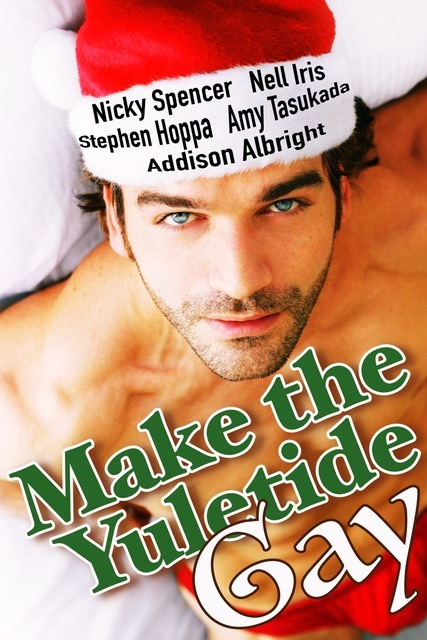 Book Lovers 4Ever: Make The Yuletide Gay !! Release Blitz !! Make The Yuletide Gay !! Release Blitz ! !